QoS or "Quality of Service" is a network technology that prioritizes traffic on your network. With QoS technology on the job your VoIP phone call won't be interrupted by that other associate downloading video from the Internet. Today a network has to carry voice, video and data simultaneously. It takes intelligent network switching equipment and more importantly it takes seasoned professionals to design and install that equipment. We can install and service a state of the art VoIP Phone System PBX that will improve your staff's productivity through a myriad of features and save you money by avoiding long distance phone charges. We will keep your systems secure by installing: firewalls, spam filters, antivirus, antispyware, and intrusion protection systems. 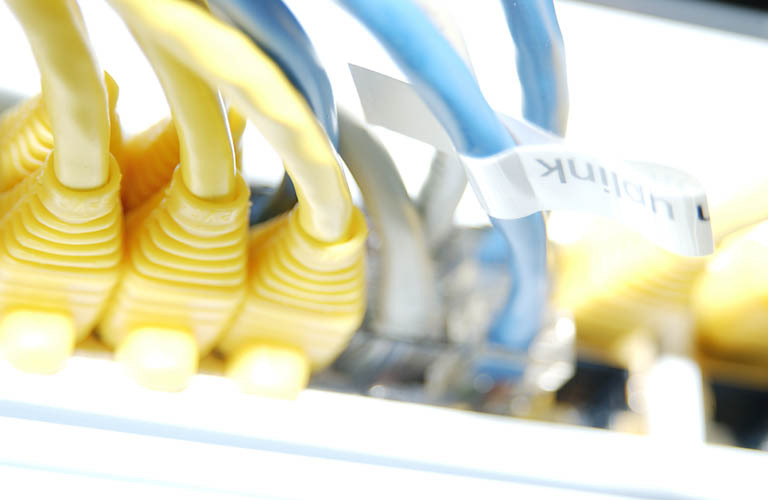 We can get you connected through cost saving VPN or reliable T1, Frame-Relay, ISDN and Wireless broadband connections. People won't go to your web site if they can't find it. Ask us about SEO (Search Engine Optimization). Let's face it...no one is going to click on your web site if your page 15,536 on their Google search. We can help you get the visibility you need.